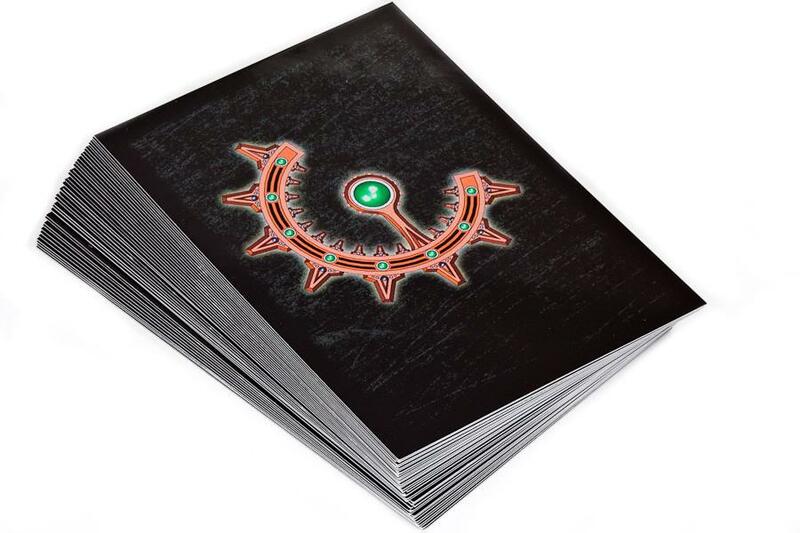 Deck of 40 full colour Shaltari command cards. These add flavour to games, and are central to the game's command mechanics. Games may be played without commanders, but these provide many additional tactical options and surprises!